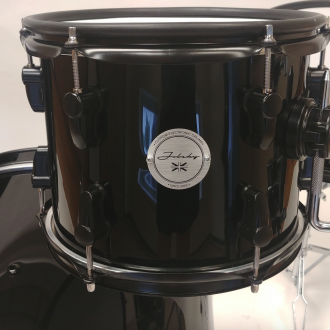 Prestige 16″ inch Electronic Bass Drum. 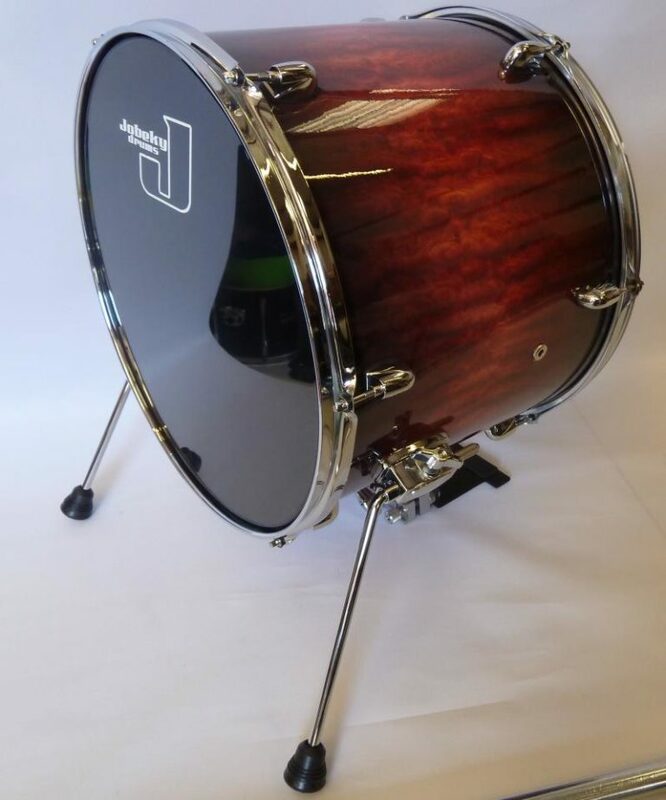 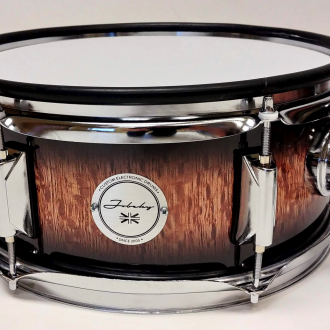 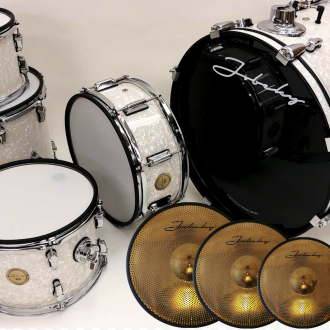 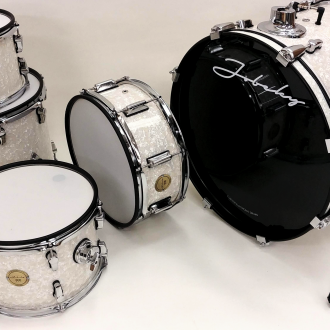 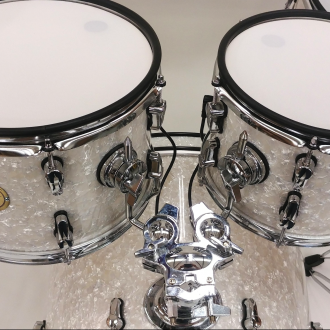 We can custom the depth of the 16″ bass drum, when ordering please state the depth you require in the comments box. 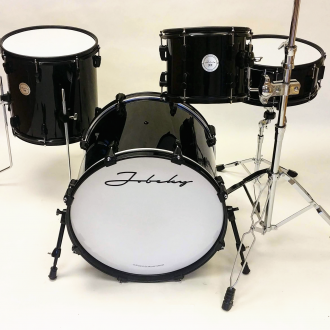 Fitted with 2ply mesh head and Jobeky bass drum patch.